Rosie Tran is one of the fastest rising young stars in the entertainment business! Originally from New Orleans, Louisiana, she moved to Hollywood to pursue her career as a professional entertainer. The stand up comedian, writer, podcast personality, and actress has toured internationally, at comedy clubs, colleges, and overseas for the USO in Europe and the Middle East. Rosie has been a featured performer at the Boston International Comedy Festival, the Seattle International Comedy Competition, and Funnyfest in Canada, to name a few. 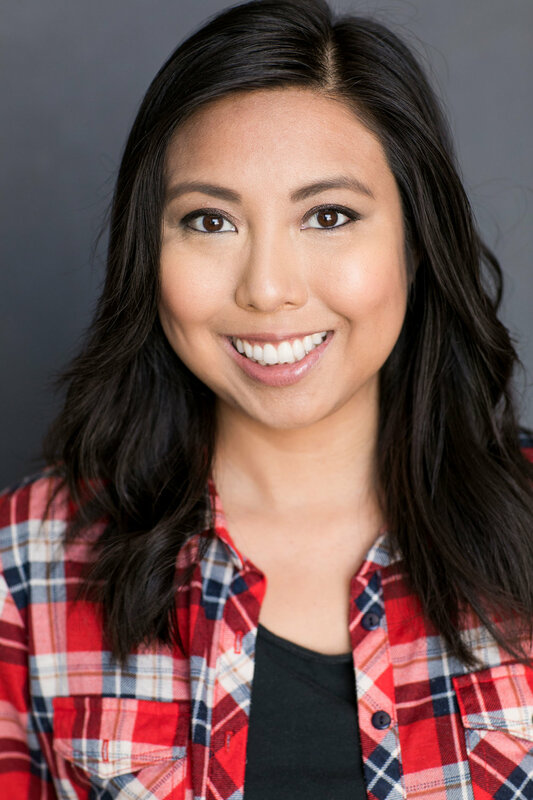 She was a Los Angeles area finalist on season six of the hit NBC series, “Last Comic Standing.” She has studied with the top mentors in the country, from the late Paul Sills, founder of the original Second City in Chicago to Gary Austin, father of the Groundlings School in Los Angeles. She received an M.A. from California State University in Television and Film. As a writer, she has been featured in half a dozen comedy joke books, including, “The Complete Idiot’s Guide to Jokes” and “The Comedy Thesauras.” Rosie has been featured on Style Network, E!, ABC, Lifetime TV, SiTV, TLC, National Lampoon, AOL TV, and countless other channels, including the pilot, “P-Lo’s House” with Golden Globe nominated actor, Tom Sizemore. As a podcast personality, she is a regular guest on dozens of podcasts, including the popular "DeathSquad Network" and has been featured at many festivals, including "LA Podfest" and "Catalyst Con". Rosie hosts her own wildly successful podcast called "Out of the Box" which was listed as a Stitcher top new podcast. She is known for having thought provoking and forward thinking guests like NY Times Bestsellers, Religious and Political leaders, and even a noble prize nominee!